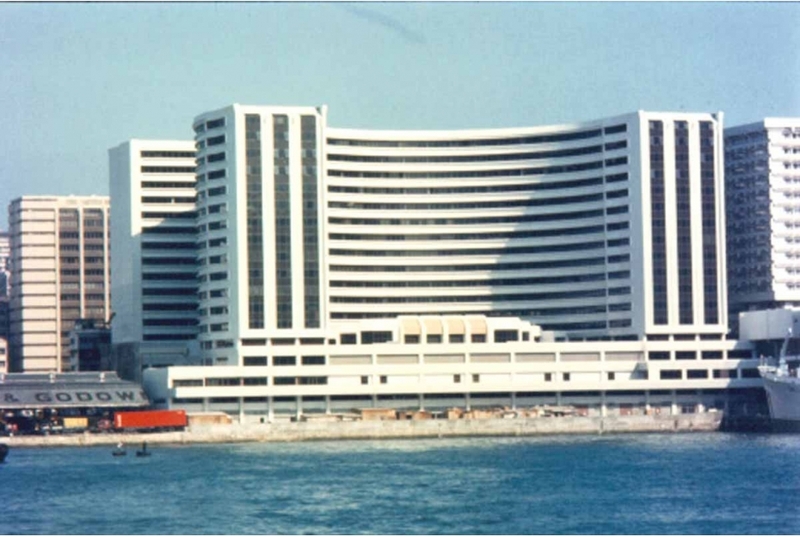 Ocean Centre is an office, shopping and restaurant complex built alongside the Hong Kong Hotel. The building automation system controls and monitor lifts, escalators, security, fire services, air conditioning and ventilation, and incorporates a programme of equipment and system maintenance for the complex. The building automation system is reputed to be amongst the largest installed in South East Asia.